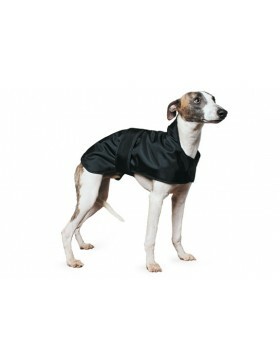 Ancol Whippet CoatSRP: £18.65Black nylon coat with faux lamb fleece lining..
Ancol 2 in1 Harness Dog CoatSRP: £22.542 in 1 harness coat with provision to use with assorted harne..
Ancol Alpine Blue SweaterSRP: £12.25The popular Alpine Knit sweaters have been brought right up to d..
Ancol Alpine Pink SweaterSRP: £12.25The popular Alpine Knit sweaters have been brought right up to d..
Showerproof properties, blanket design with velcro straps and elasticated leg straps.. 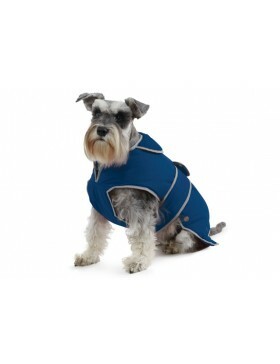 Simply soak the coat in water, wring out the excess and the effects of the sun will dry the coat out.. 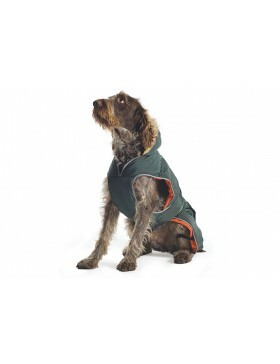 Traditional green and orange parker coat with grey faux fur trimmed hood. 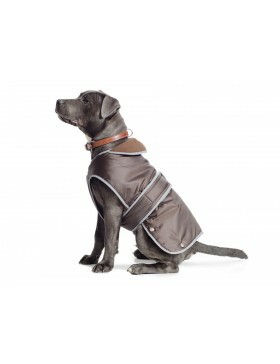 Chest protector style so v..
Hardwearing woollen tartan dog coat, new safety reflective features, blanket design, velcro straps a..
After examining quality ski wear, this improved Stormguard design has been inspired by professional ..
Ancol Stormguard Coat Chocolate is a premium product from (). 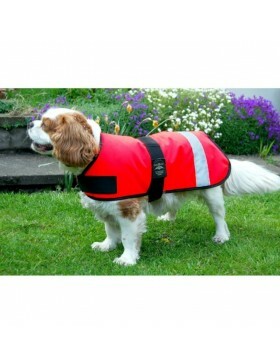 Ancol Stormguard Coat Chocolate you fi..
Wax coat for wet and cold weather, the top material acts as a water barrier and keeps the dog dry, w..
Animate Dog Coat Hiviz UnlinedSRP: £16.97The Animate Orange Hi-Vis Unlined dog coat is perfect for k.. 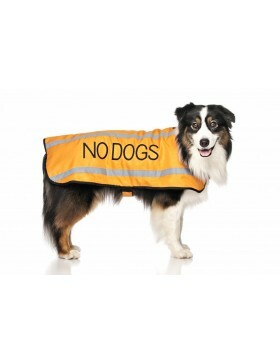 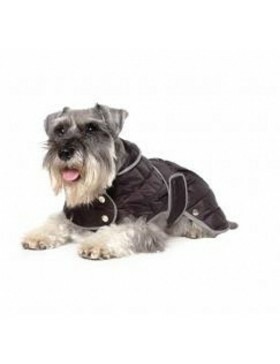 This Animate Type C Black Dog Coat is waterproof, padded and fully washable. 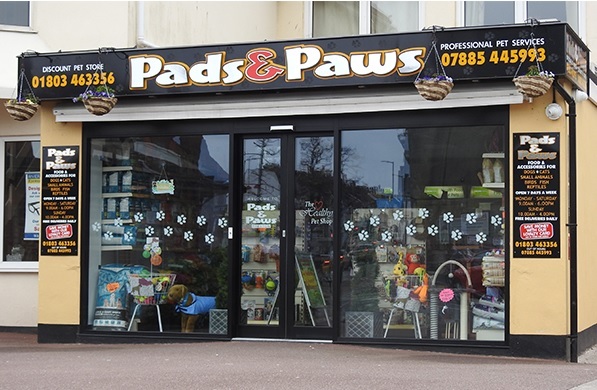 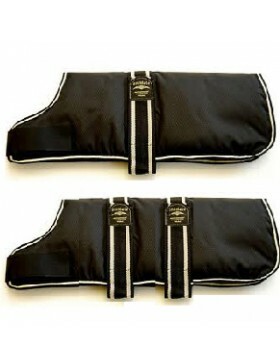 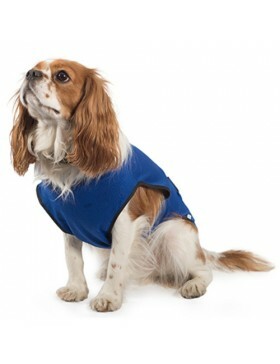 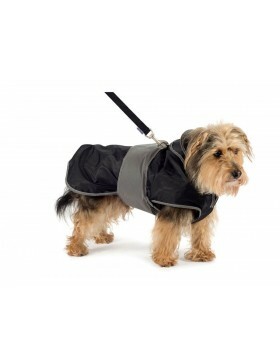 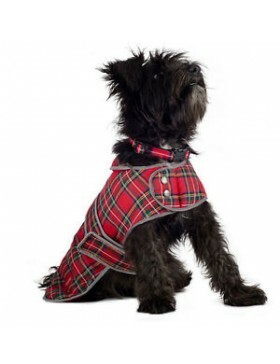 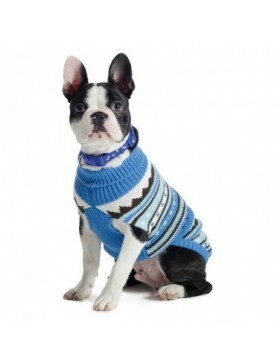 With Velcro fastenings,..
Coats are high quality, reflective, waterproof and fleece lined for dogs’ comfort. 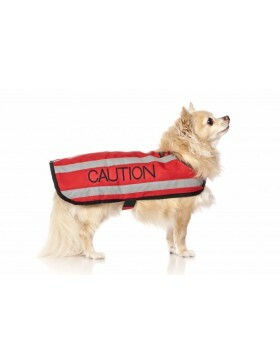 Wording is embroi..